How often do you hear female and male vocals sound in sync? 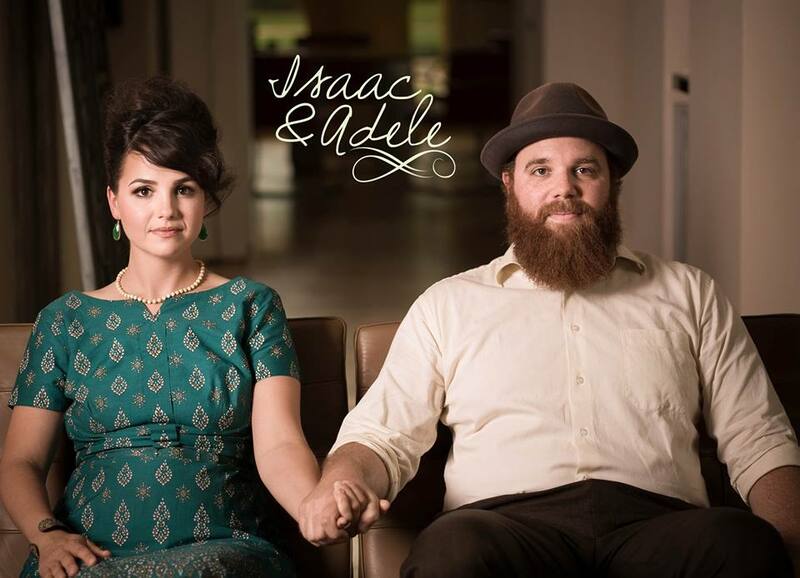 Issac & Adele brings complimentary vocals with a Southern edge. I had the privilege of seeing this band play at SoléAna Stables Benefit Concert in Sugar Land. SoléAna Stables is a non-profit with a mission of opening a therapeutic riding center by helping people that have special needs. They will provide therapy through horses and trained professionals in Pearland, Texas. Isaac & Adale played originals, The Civil Wars covers, Worship songs, and so much more. Their chemistry and passion for music is mesmerizing. Ben’s guitar and kick drum added depth. The instruments compliment both of their vocals. Their music gets your toe tapping, while soothing your soul. It is obvious this group will continue growing their fan base. They were featured in the Southern Gospel Revival.As an homage to that community we wanted to create a modern take on traditional Southern Gospel heritage. We asked musicians from a variety of genres, styles and bands to come together for a Revival of Southern Gospel Music. Be on the look out for an EP, later this year. Go like Isaac & Adele and SoléAna Stables on Facebook. Check out their Southern Gospel Revival performance on iTunes. this. Hey that was either non-existent or click here obviously fake.